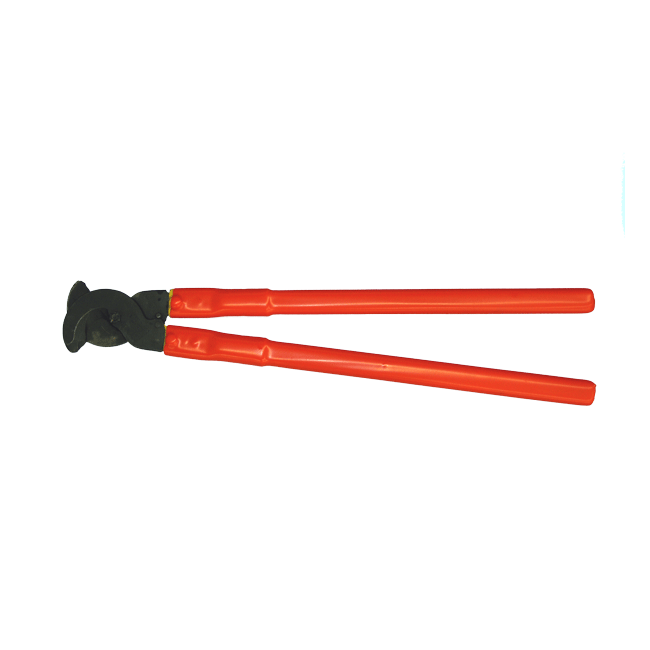 Cementex double-insulated 1000V-rated cable cutters. Drop-forged, precisions ground, alloy tool steel jaws with shear-cut blades. CC-24 – 24″ – 5 lbs.